Another new month, how is it June already? Half way through the year! Blimey, time really does fly. 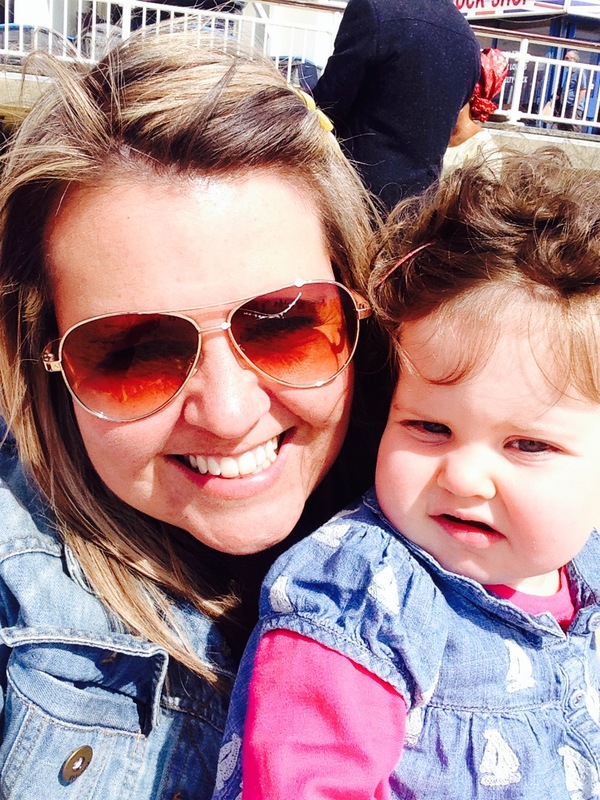 Conscious that Harley starts school in a few months, we are trying to make the most of family days out where we can. 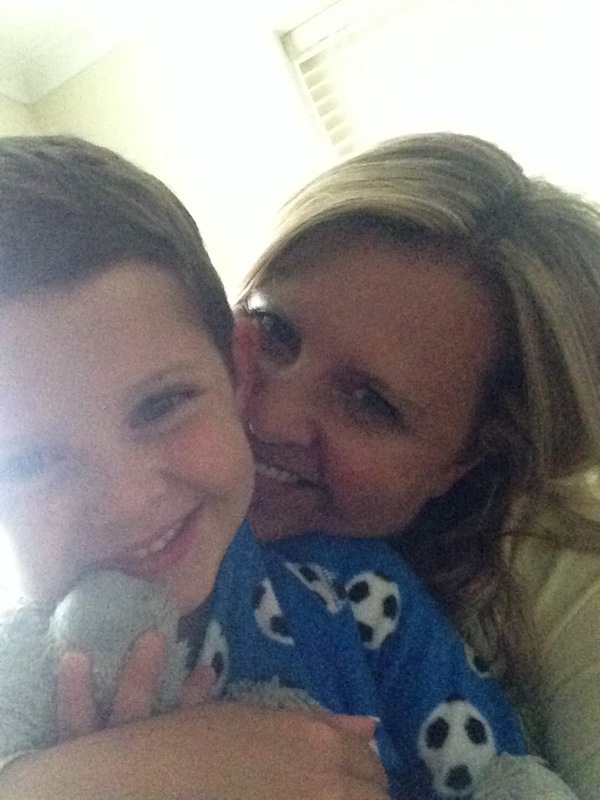 Last month, I shared my experiences of being a stepmummy and my Melfies were with my stepsons. 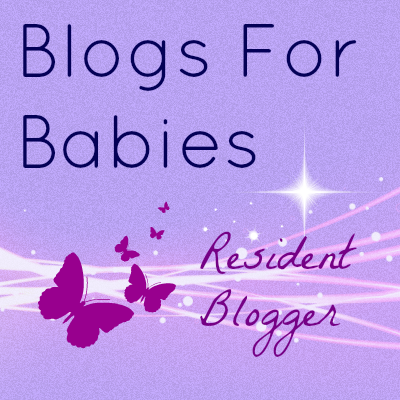 This month’s Melfies come from a whole host of different times with Lola and Harley. 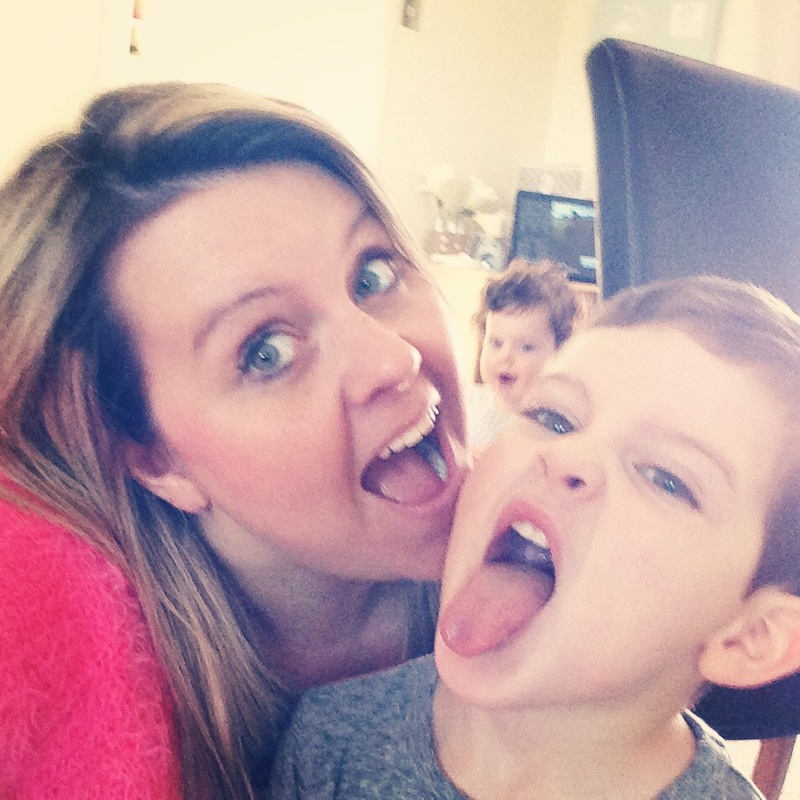 I took this one a while ago of Harley and I messing around, it was only when I looked back at the photo on my phone, that I noticed Lola is perfectly positioned for a photo bomb! We are looking forward to seeing what June has in store. Have a lovely month. 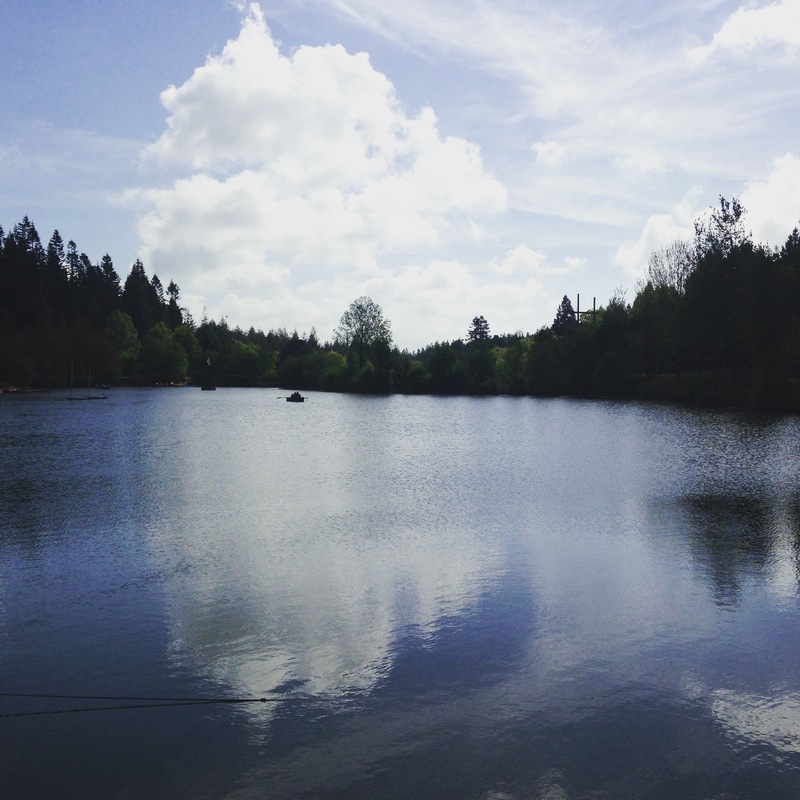 This was the lake at Center Parcs, last week. 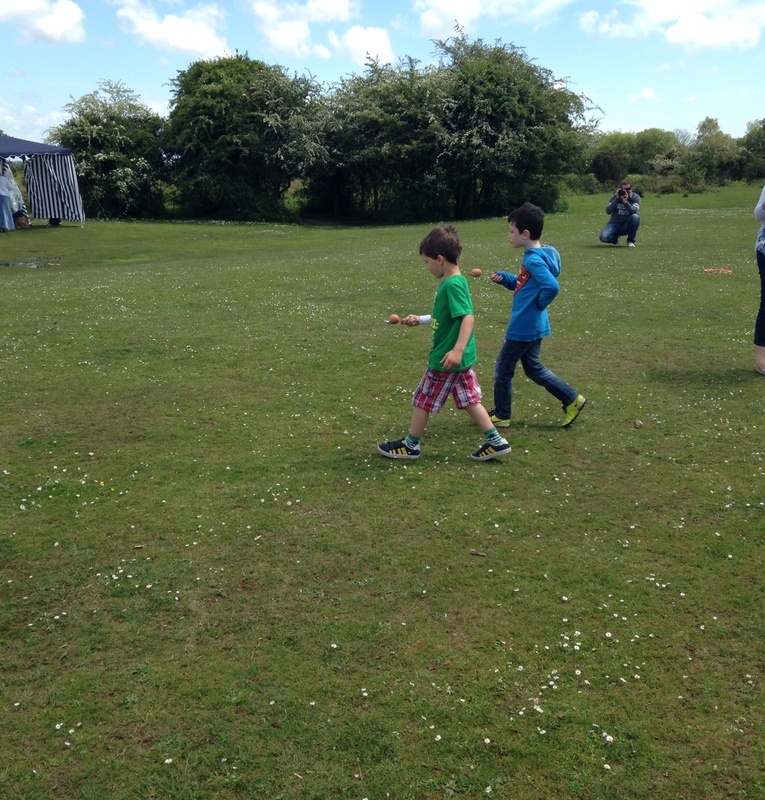 We were there quite early, on our way to do the Mini Trekkers course. The lake was so calm and peaceful. Later that day, the lake was a hive of activity. We drove an electric boat. It was such a beautiful day. What Makes The Perfect Picnic? For me, and I’m pretty sure I’m not alone here, a picnic takes some beating. Whether it’s planned to precision with traditional lemonade and homemade mini quiches (no, that’s never me!) 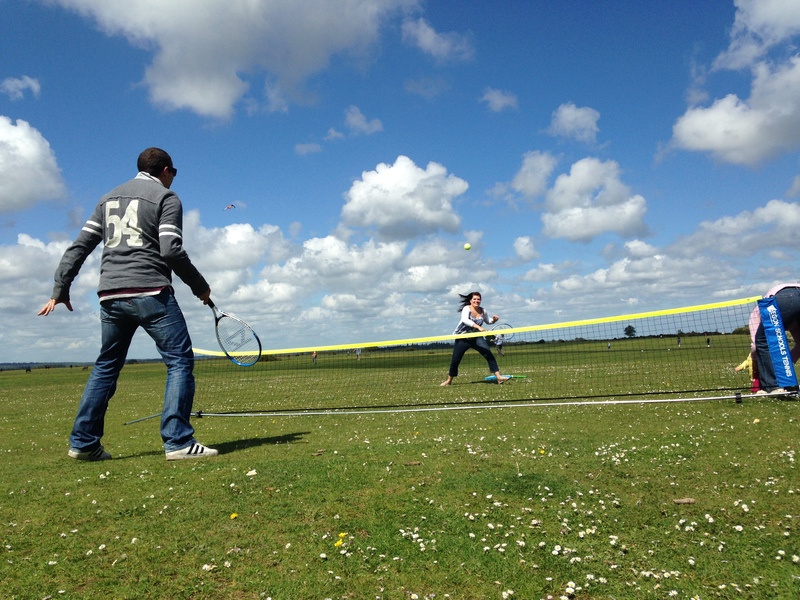 or a last minute grab of the picnic blanket, there’s nothing better than eating outdoors and enjoying the sunshine. 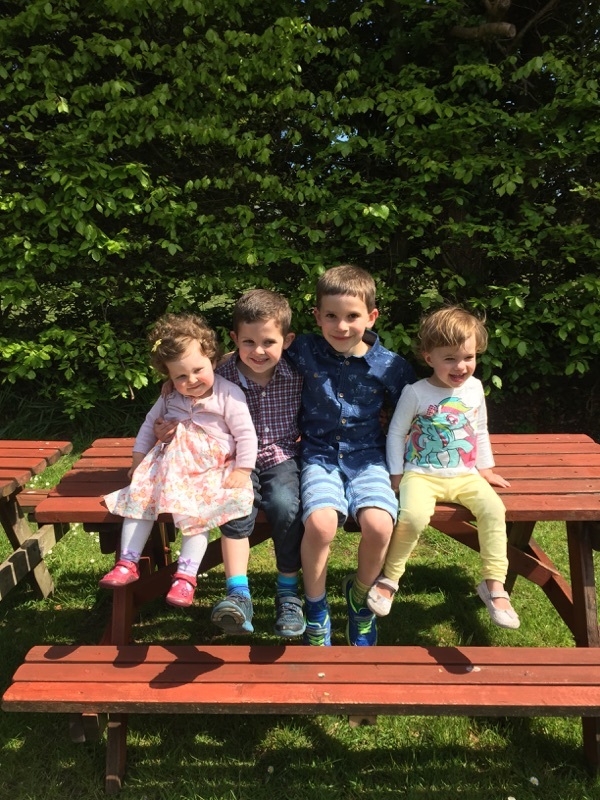 With National Picnic Week just around the corner, 13th – 21st June, I thought I would share what makes our perfect family picnic. I’m also running a fab giveaway in conjunction with the lovely folk over at Seabrook Crisps, to celebrate National Picnic Week, so scroll to the bottom of this post to enter the Rafflecopter Giveaway. 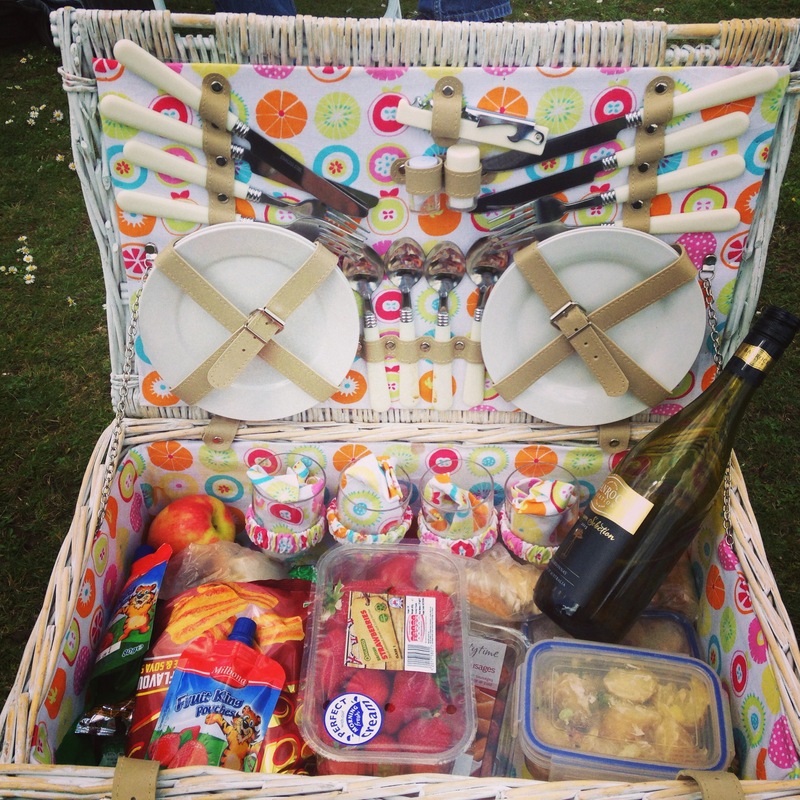 A couple of years ago, I felt I became a picnic pro when Luke brought me a proper picnic hamper. Wow, I love it. A white, buckle up hamper with real plates and cutlery. It even comes with salt and pepper pots, wine glasses and a corkscrew. For me, the perfect picnic is made up of a few ingredients. It’s personal of course, and a grown up picnic would inevitably have different contents from the lunchables or dippers that would be found in our family hamper! We usually have ham or egg mayo sandwiches, crisps, mini sausages, cucumber/carrot sticks, potato salad, something sweet and lots of fruit. Strawberries are the favourite punnet of choice. And lots of drinks. 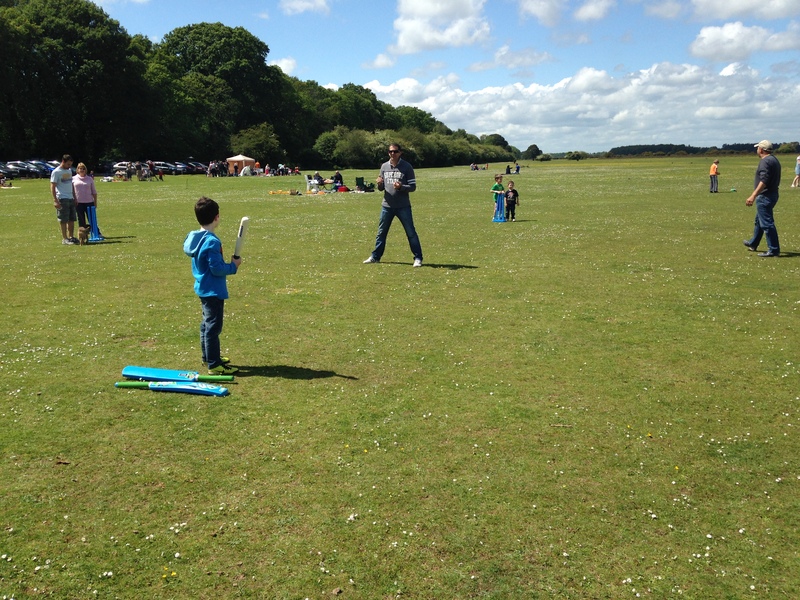 and thirdly, if you have children, the perfect picnic is not perfect, unless you have some outdoor games. So that’s how we do a picnic and we think it’s the perfect picnic. 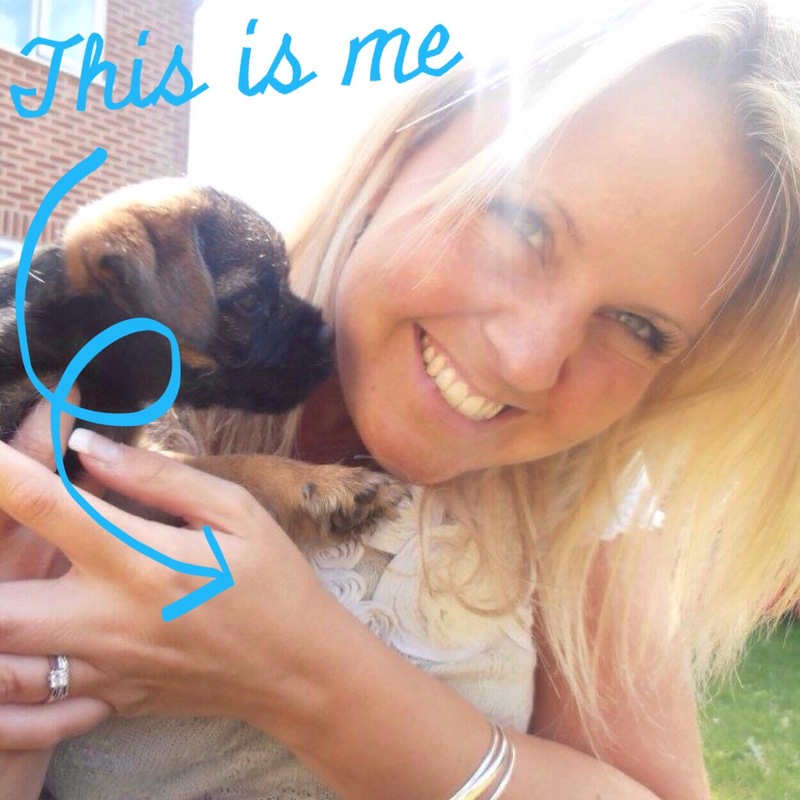 To celebrate National Picnic Week, the lovely people at Seabrook Crisps are giving one of my lucky readers a chance to win a month’s supply of crisps and a framed personalised packet of crisps! If you would like to enter the giveaway, just click on the Rafflecopter Giveaway below, follow the instructions and enter as many options as you would like. 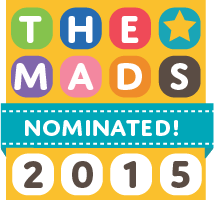 The winner will be notified within 24 hours of the competition closing on 5th June. The prizes will be sent directly from the supplier to the lucky recipient. 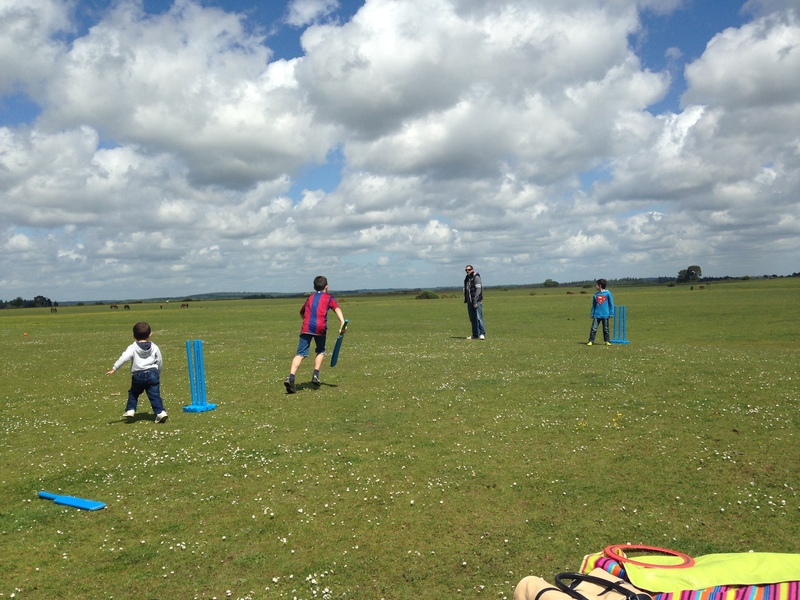 Good luck and dig out that picnic hamper and blanket! 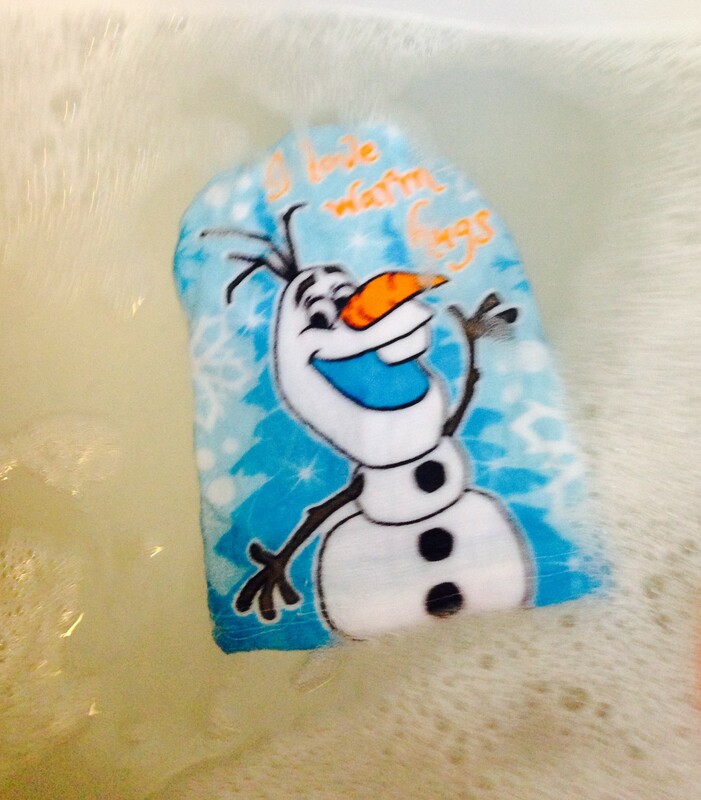 Do you wanna build a Snowman … in the bath? 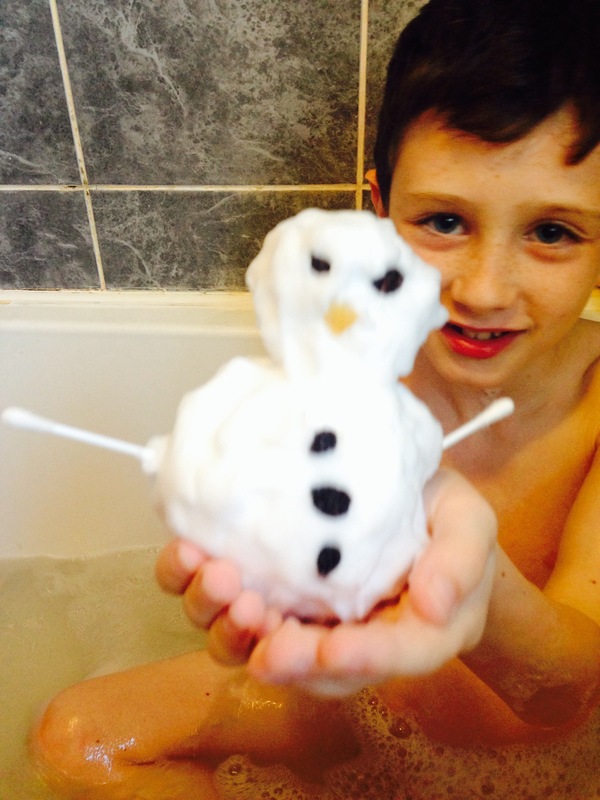 Build a Snowman, in the bath? Now that really would be fun, wouldn’t it? 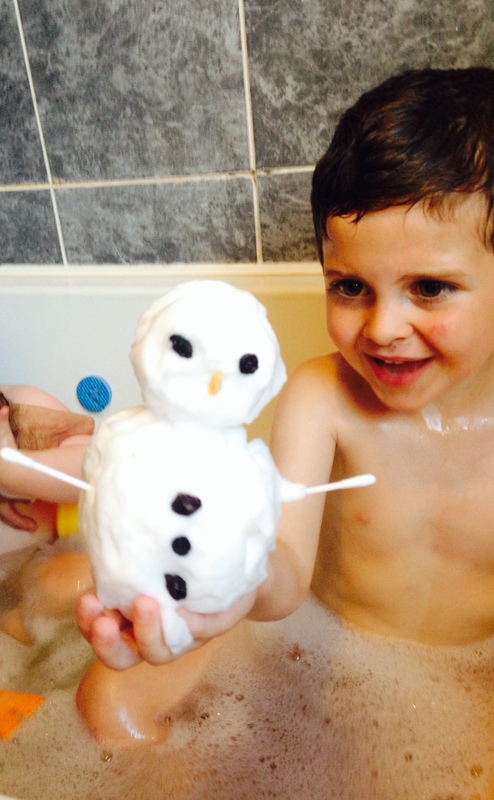 Well thanks to the team over at H&A, their new Frozen Olaf’s bath range, will have kids of all ages building Snowmen and splashing around in bubbles at every bathtime. 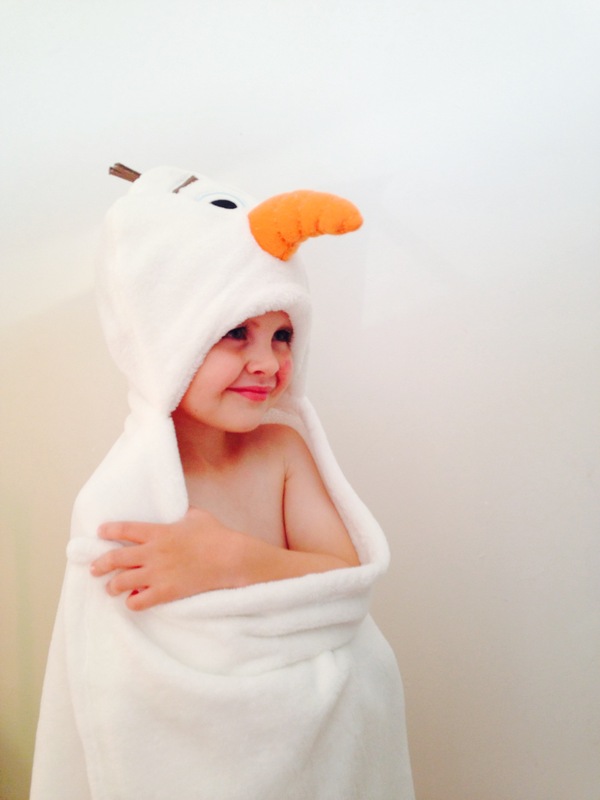 Olaf has his new bath range out at Tesco and we were lucky enough to get to try out the range as we are proud to be part of H&A’s Bathtime Fun Squad. Impressed, doesn’t even cut it. 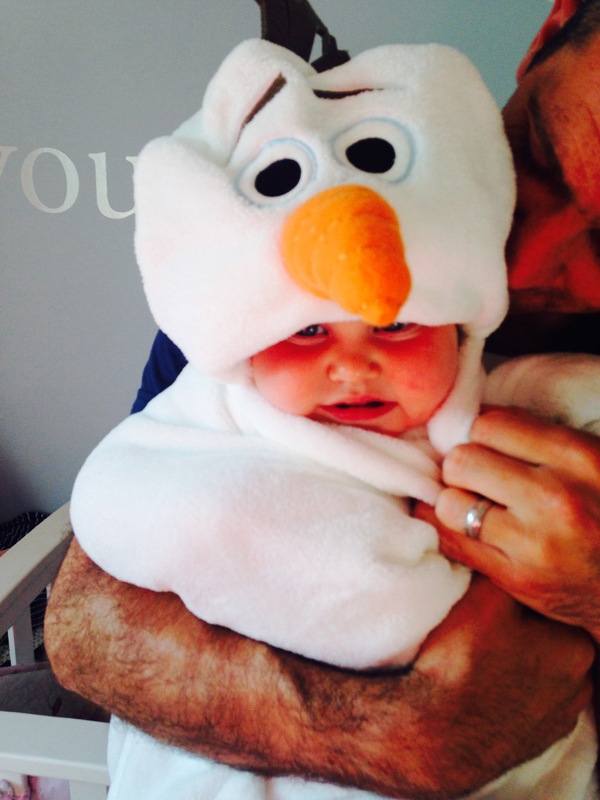 Olaf definitely knows how to make lots of fun and smiles at bathtime. 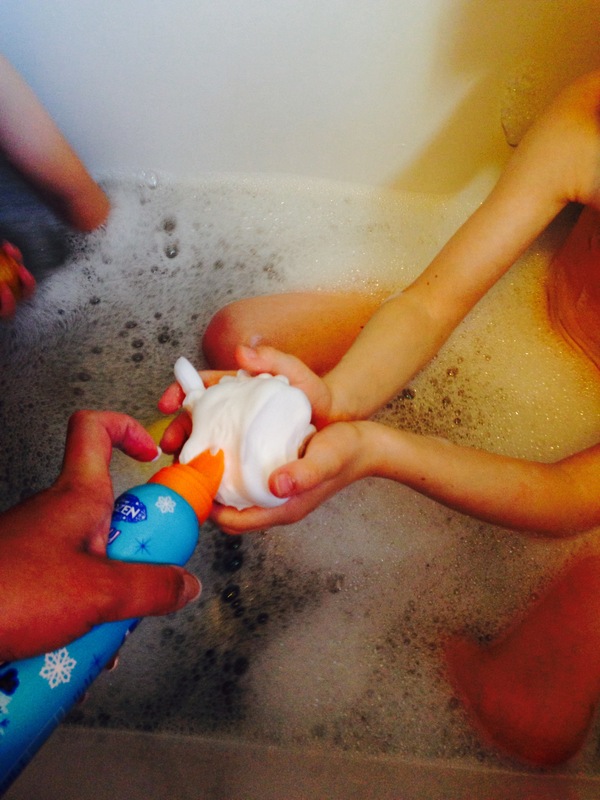 Firstly, we had so much fun with the Mouldable Bath Soap. You simply shake the can and squirt it into your hand. 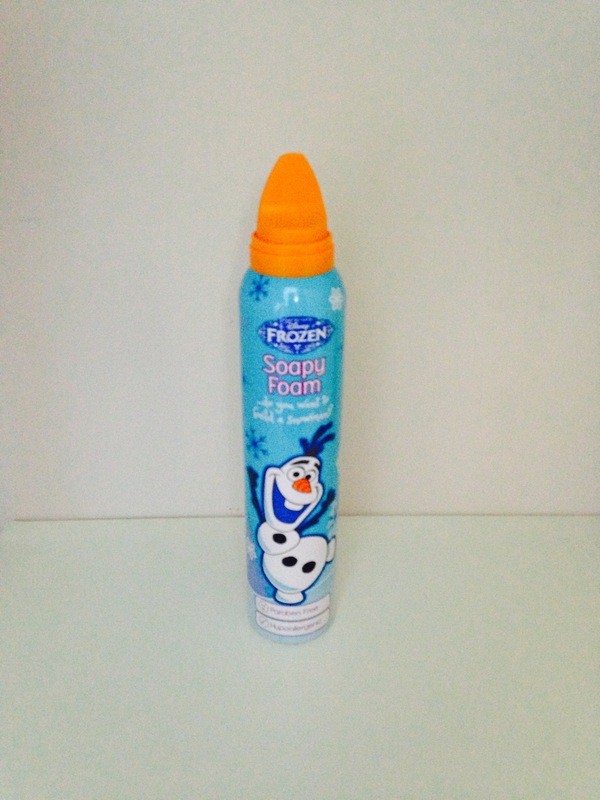 The soapy foam expands so you don’t need to squirt out much of the foam. You can then sculpt and create your very own masterpiece. 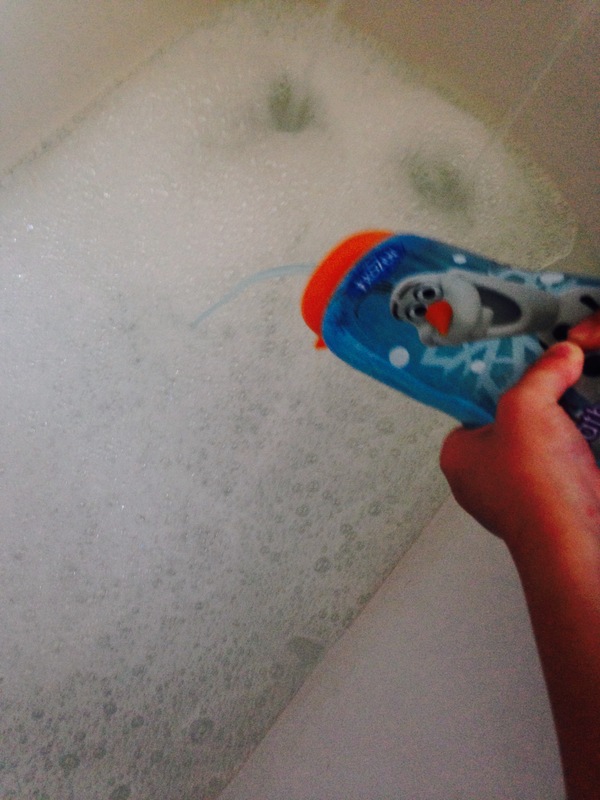 The soapy foam can then be used for washing and easily washes away after use. 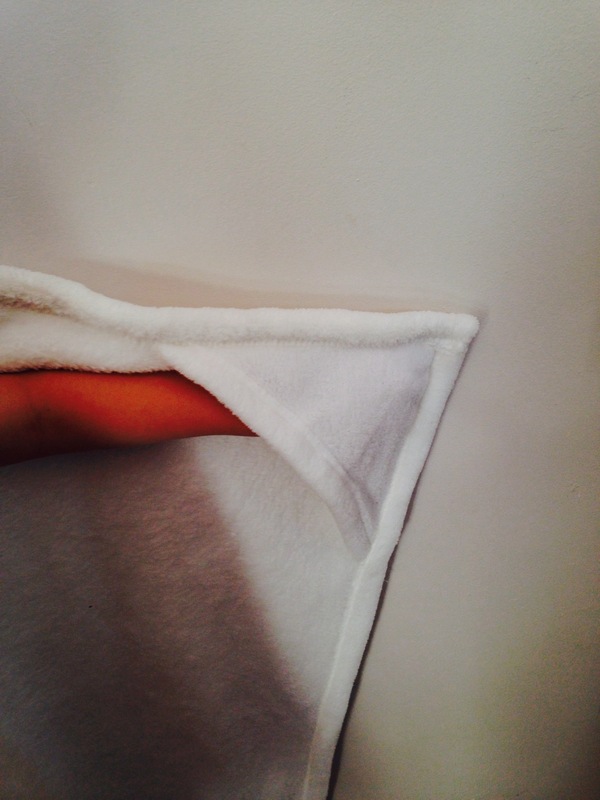 The second product in the range that we loved was the Cuddle Robe. 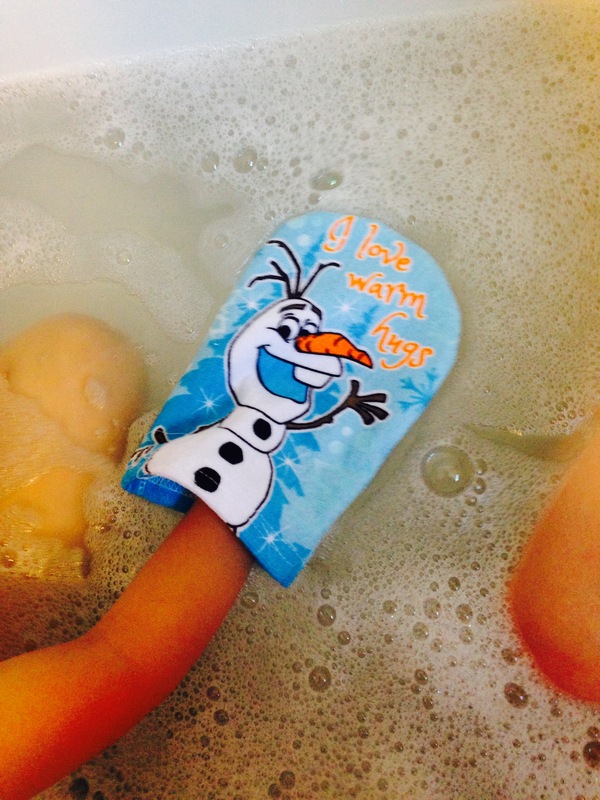 Perfect for getting dry and keeping warm and snug after the bath. It was so unbelievably soft. 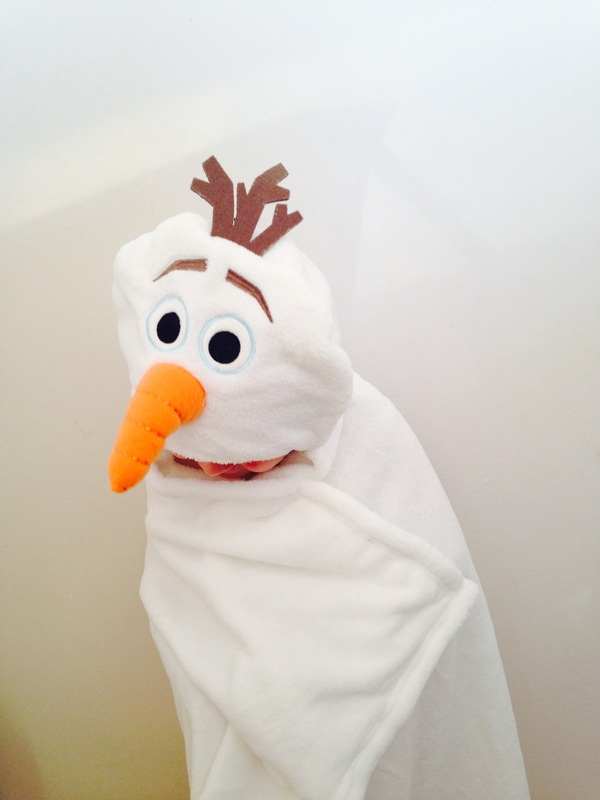 The boys were a little jealous of their baby sister getting all wrapped up in Olaf’s cuddle robe but we were so surprised that the robe was actually bigger than we thought. This photo shows you what a great length it is. Connor is 8. 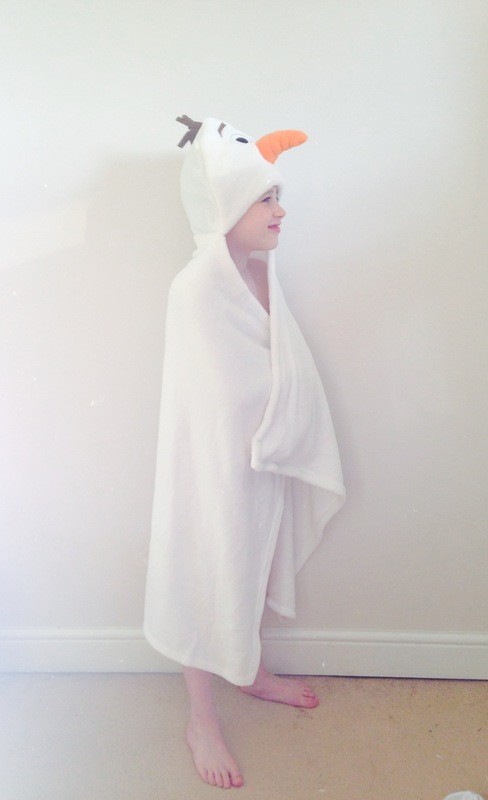 The kids liked the little pockets to put their hands in, so they could easily keep the robe wrapped around themselves. The Bath and Shower Bubbles are also part of the range. Mild and gentle for delicate skin, this moisturising bath and shower wash can be used every day. 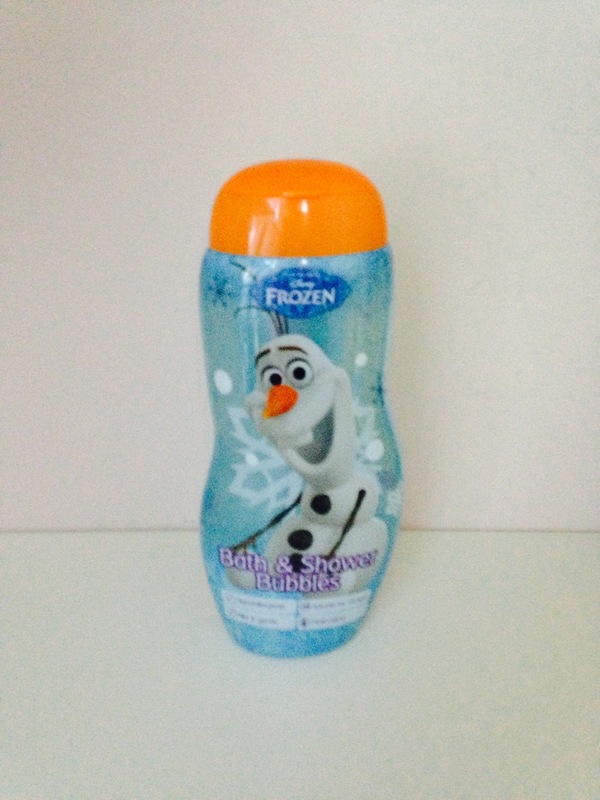 The bubbles smell fruity and this sparkly bubble bath is a sure fire hit for all Frozen fans. Harley loves using this to wash himself in the bath. It makes him want to actually wash himself, instead of us encouraging him to do it! 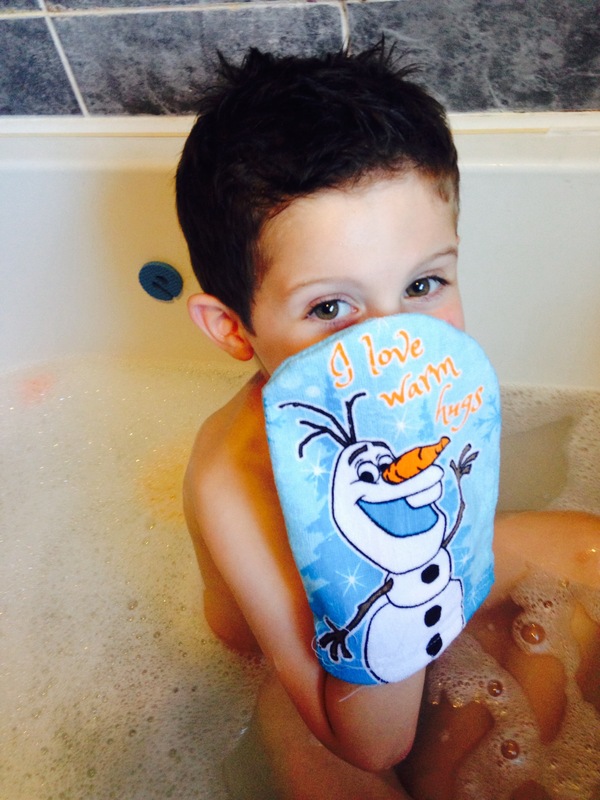 Thanks to H&A and Tots100, I’m delighted to be able to offer one lucky reader a set of Olaf’s Bathtime Products. If you would like to enter the giveaway, just follow the instructions and enter as many options as you would like. The winner will be notified within 24 hours of the competition closing on 4th June. The prizes will be sent directly from the supplier to the lucky recipient. 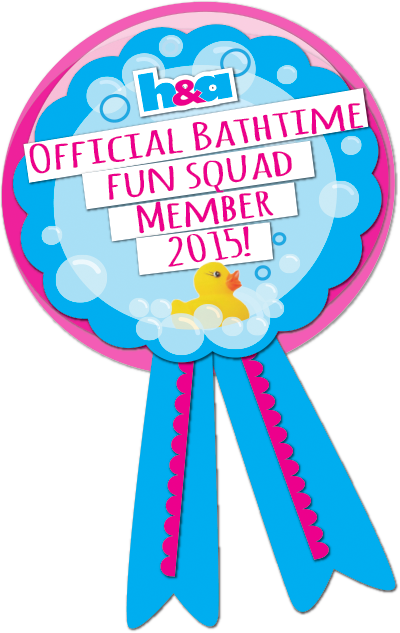 Disclaimer: I am proud to be chosen to be part of H&A’s Bathtime Fun Squad, 2015. I was sent these products for the purpose of review, however all words and opinions are very much my own. 1. What is something that Daddy always says to you? 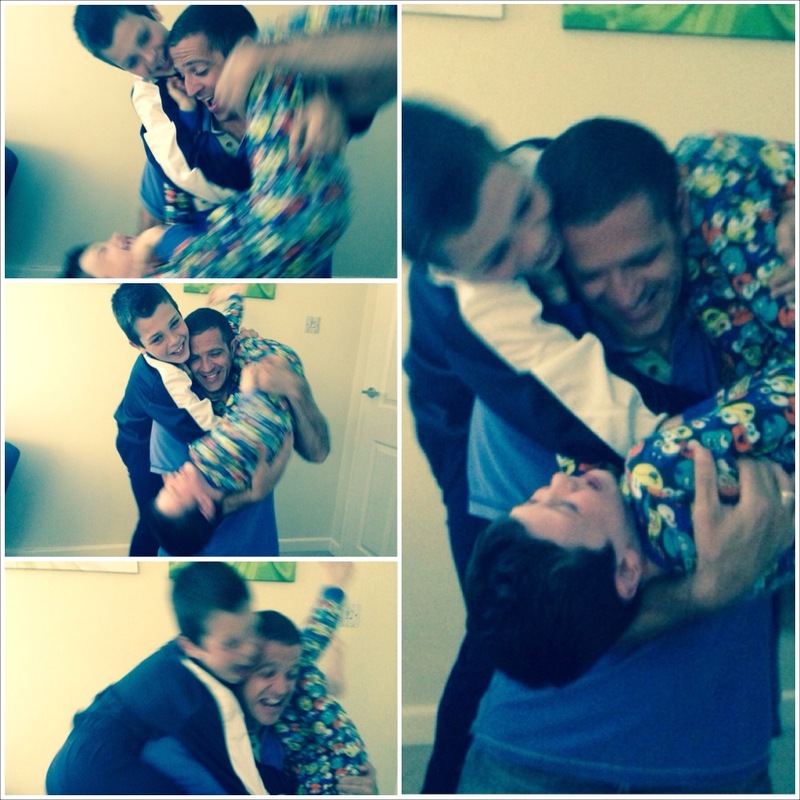 When we play nicely together! 4. How does Daddy make you laugh? 5. 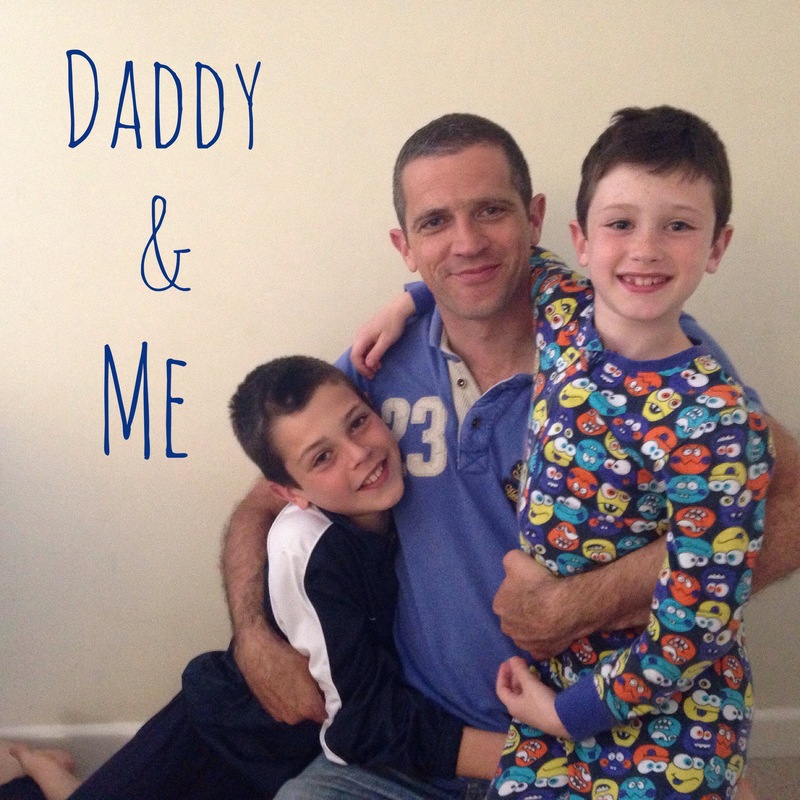 What was Daddy like as a child? 6. How old is Daddy? 7. How tall is Daddy? 8. What is Daddy’s favourite thing to do? 9. What does Daddy do when you are not around? 10. If Daddy became famous, what would it be for? 11. What is Daddy really good at? 12. What is Daddy not good at? 13. What does Daddy do for his job? 14. What’s Daddy’s favourite food? 15. What makes Daddy proud? 16. If Daddy was a cartoon character, who would it be? Definitely the funniest one… SpongeBob, no Patrick! 17. What do you and Daddy do together? 18. How are you and Daddy the same? 19. How are you and Daddy different? 20. 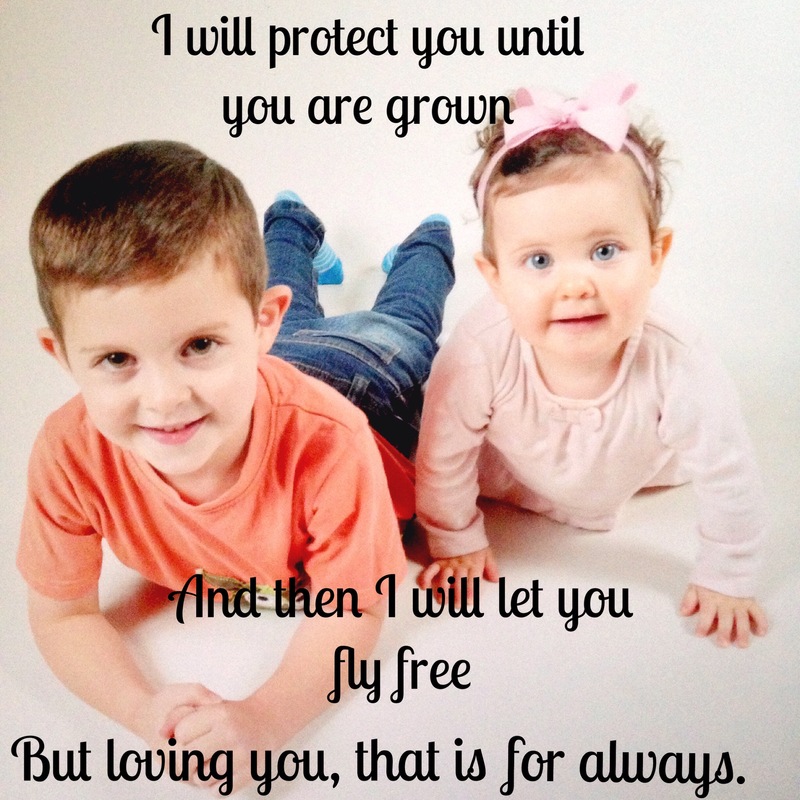 How do you know Daddy loves you? 21. Where is Daddy’s favourite place to go? The Giraffe Restaurant is his favourite place to eat. He likes going for picnics. And Goodison Park Stadium where Everton play. I like the idea of doing something like this yearly, to see how their answers change. Feel free to use the questions to interview your children. It’s so lovely to have a chance to get inside their minds. I never knew that they found their Daddy so funny! This week I celebrated my birthday. It was a week full of birthday love and surprises. 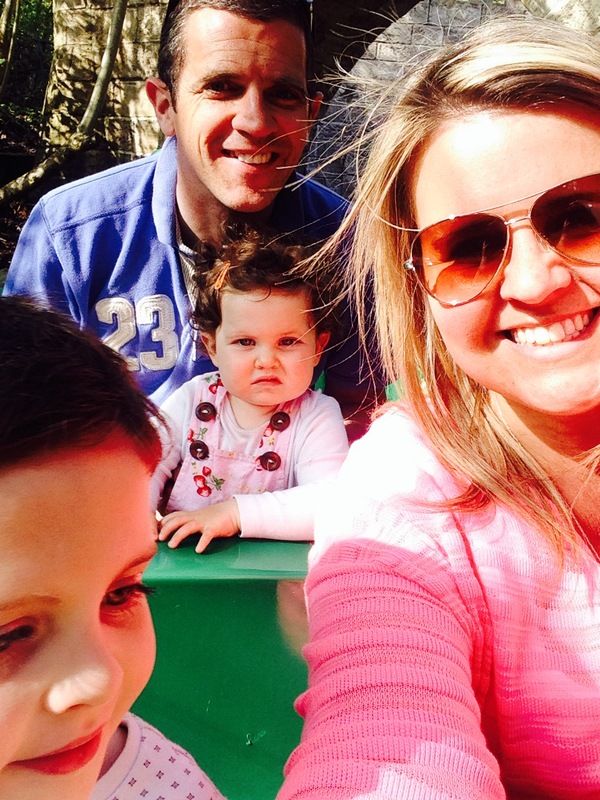 Luke booked a surprise holiday to Center Parcs with our lovely friends, it was amazing. Thank you so much for all of your cards, pressies and birthday wishes. You are all lovely. 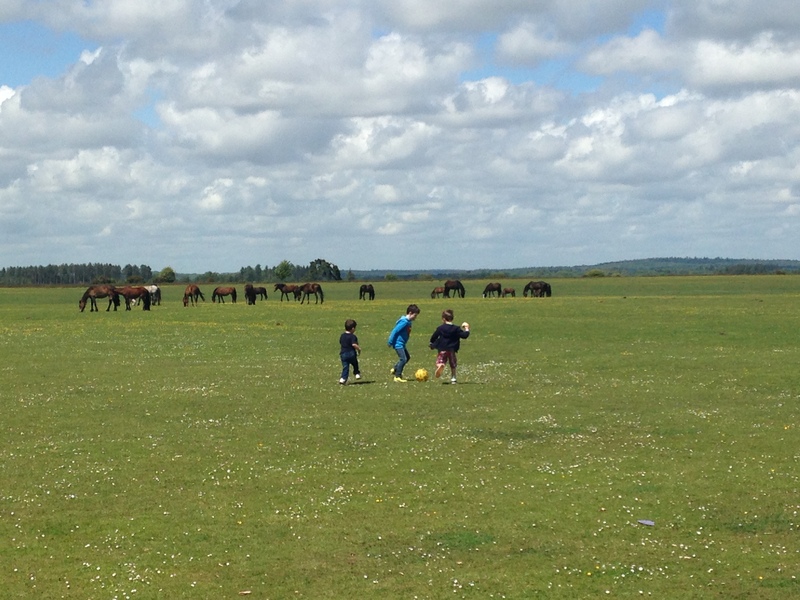 Happy Bank Holiday and Half Term. I hope you all have a lovely week. Lola, Harley, Bailey and Rosalie. They get on so well and I hope they remain so as they get older. They each have their little ‘isms’ that make each one unique yet in many ways they are very similar. I think by looking at them, you can see they are definitely related. I’m completely biased but they are beautiful and they all have such lovely names! Cousins are usually the first friends we have as children. And these 4 are as thick as thieves, already. That sounds like a recipe, I hear you say! That looks like some ingredients, I hear you say! 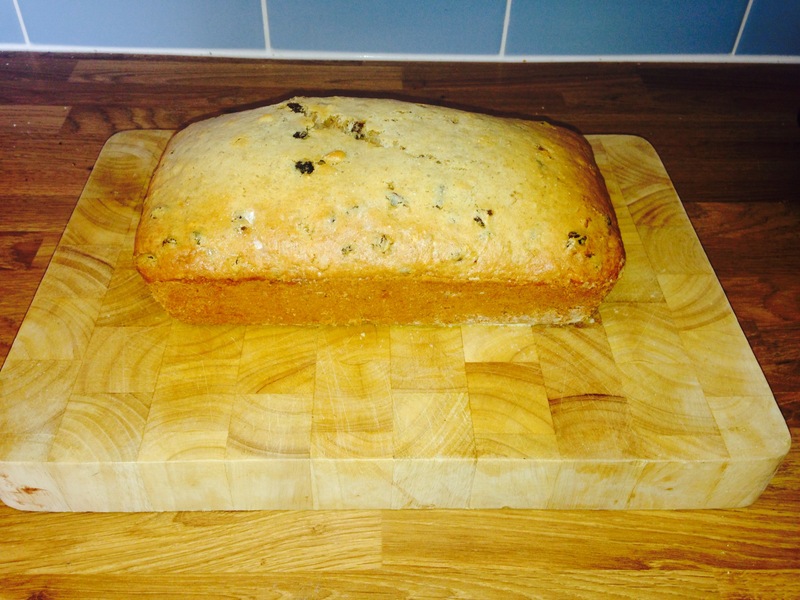 A baking post? I hear you say! Ok, ok, it’s not often, granted, but one rainy afternoon after preschool last week we had a go at some baking. This cake is more of a loaf cake, more dense than a sponge cake. 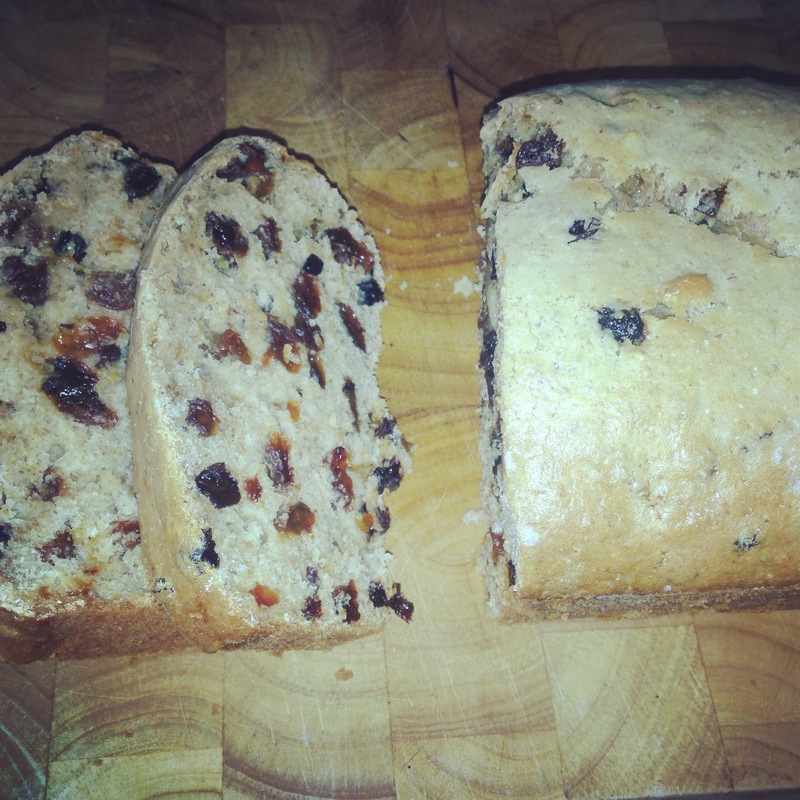 We love Malt Loaf in our house. The Weetabix loaf reminded me a little of this, just not as chewy! It’s a perfect recipe for little ones to help with. 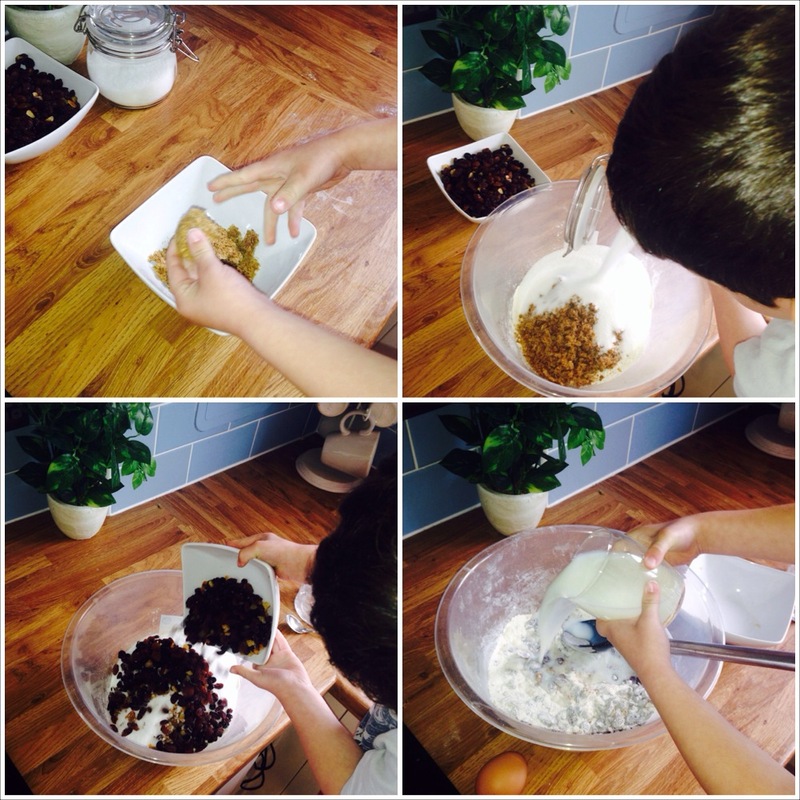 Harley loved crushing up the Weetabix and mixing all the ingredients together. It’s great for using up all of the left over Weetabix at the bottom of the cereal box. Add all of the dried ingredients into a large bowl. Pour in the milk and egg and mix well. Pour the mixture into a greased and lined loaf tin. Bake at 130oC for around 75 minutes, until it is firm to touch, golden brown and a skewer or knife comes out clean. Once cooked, turn out of the tin onto a wire rack and remove the greaseproof paper. Leave to cool. You could add a range of other fruit, I think I’ll add cherries next time. 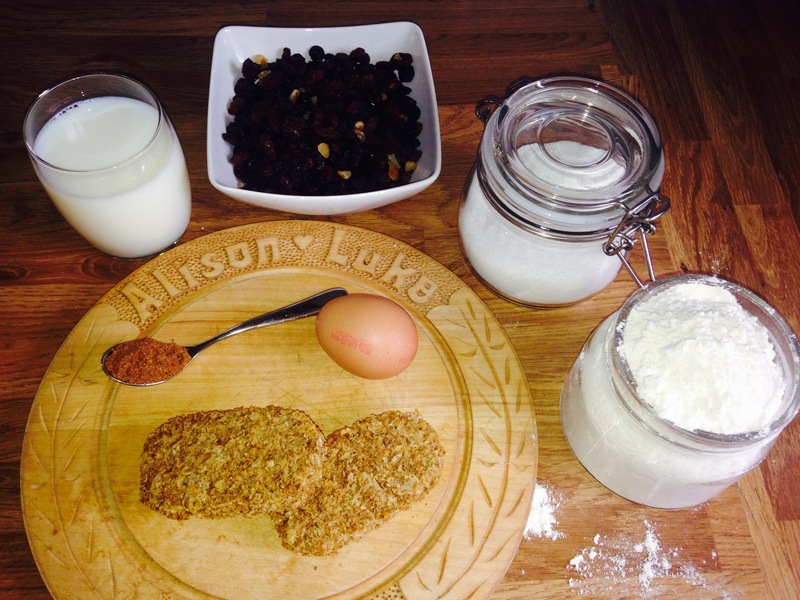 Like with malt loaf, you can enjoy a slice of this Mixed Spice Weetabix loaf with some butter. You can even toast it. And of course, a slice with a cup of tea is obligatory. 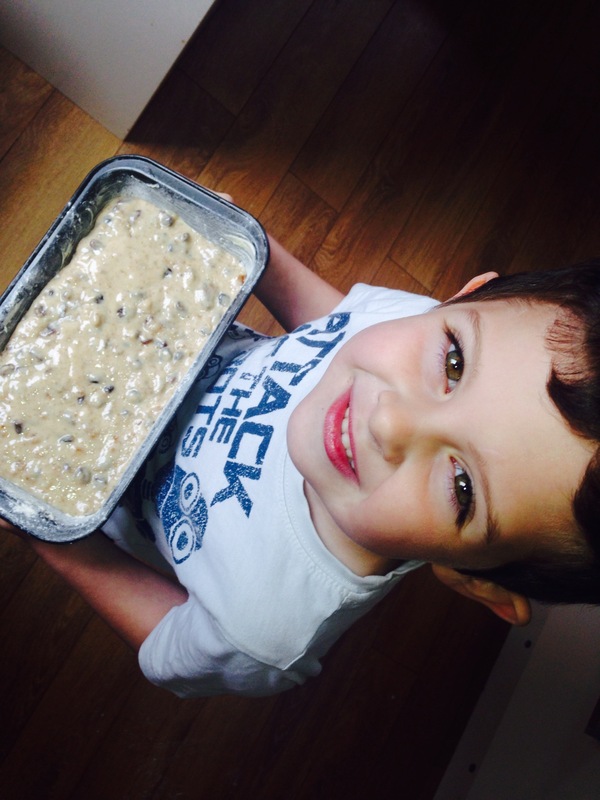 Now my little boy thinks I’m a brilliant baker, shhh, don’t tell him how easy this one is! I know I will want to protect them always. I can’t imagine how you ever try to ‘let go’. 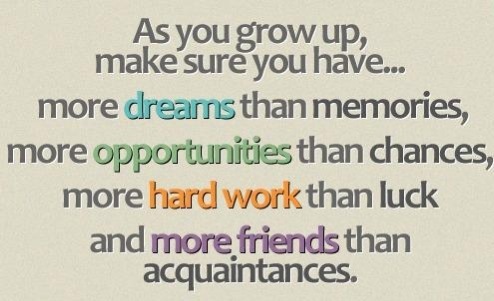 Fortunately, I don’t have to do that for years and I intend to cherish every one. 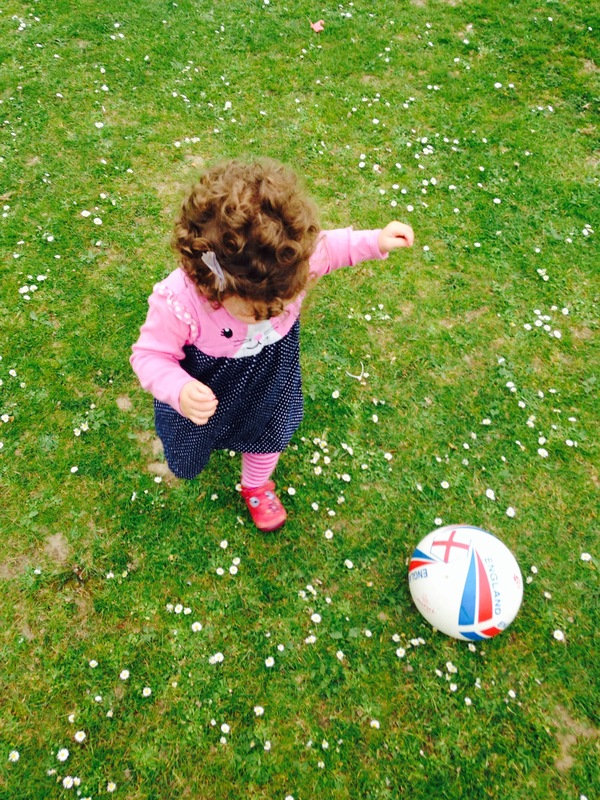 This week’s Sunday Photo is the most recent photo I have. Taken only last night, from a boat at my lovely friend’s Hen Party. We took a boat from the Quayside and sailed around the harbour. 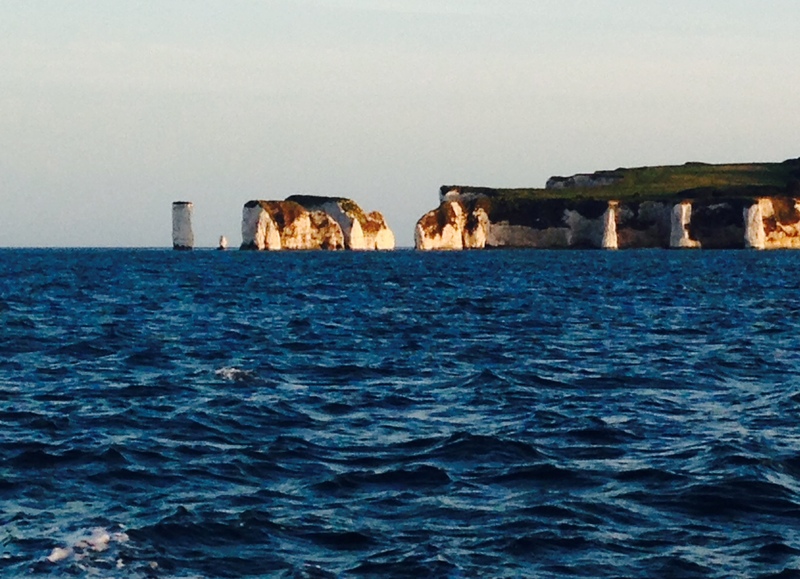 I captured this photo as we sailed out to Old Harry Rocks. Old Harry Rocks is a 3 chalk formation, located on the Isle of Purbeck. They mark the most easterly point of the Jurassic Coast. It’s quite something, to be so close to it. We had a wonderful evening. There was even a yummy BBQ on the boat. What a way to celebrate.